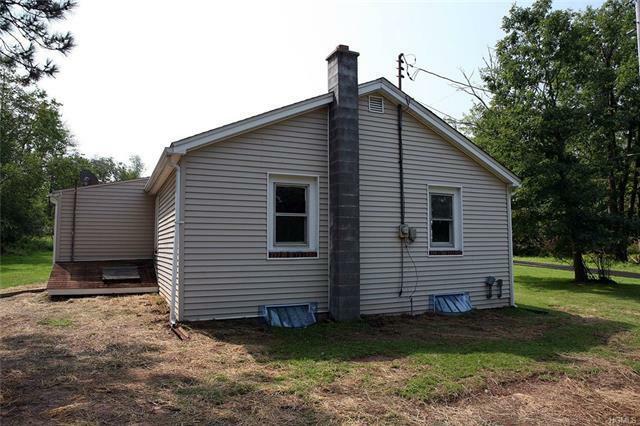 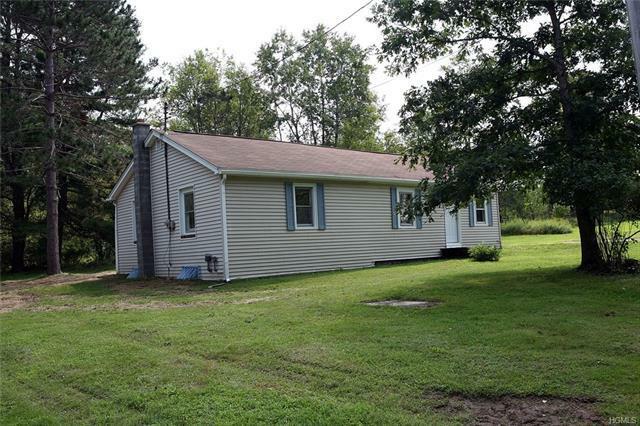 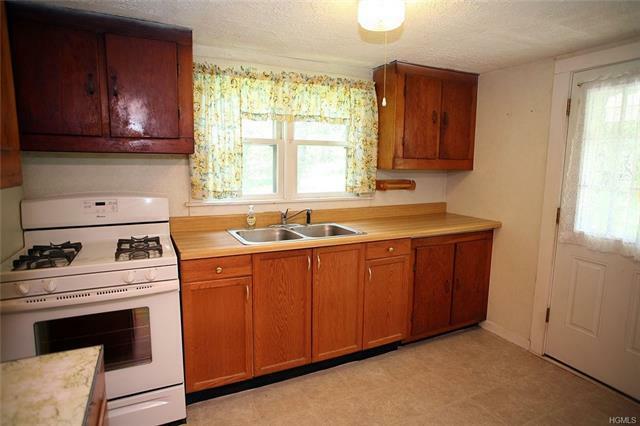 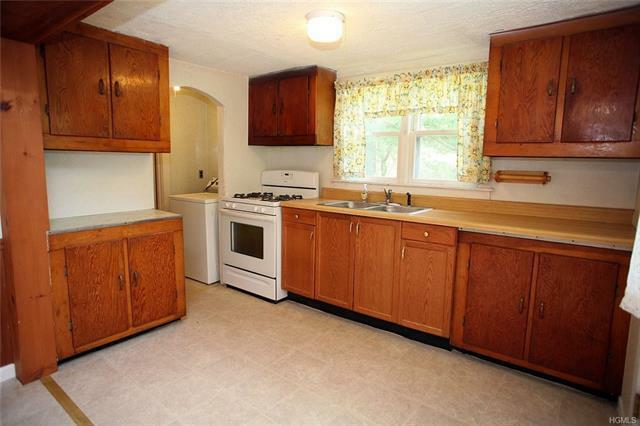 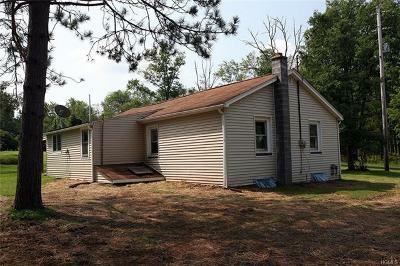 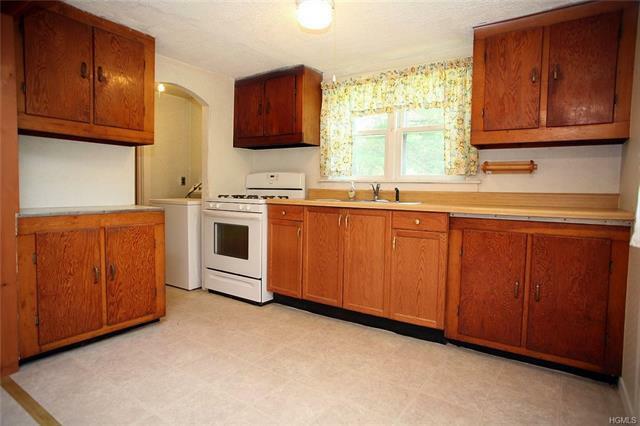 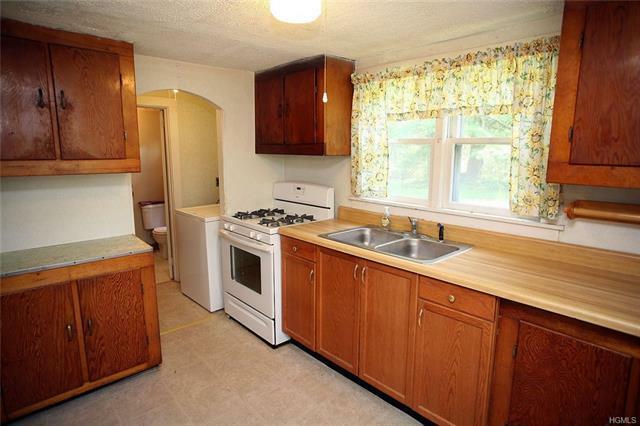 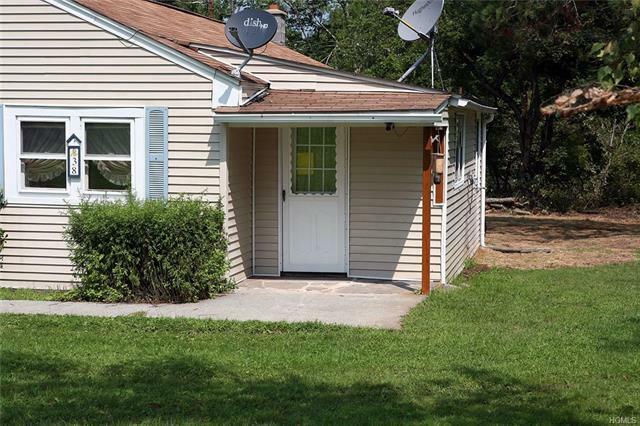 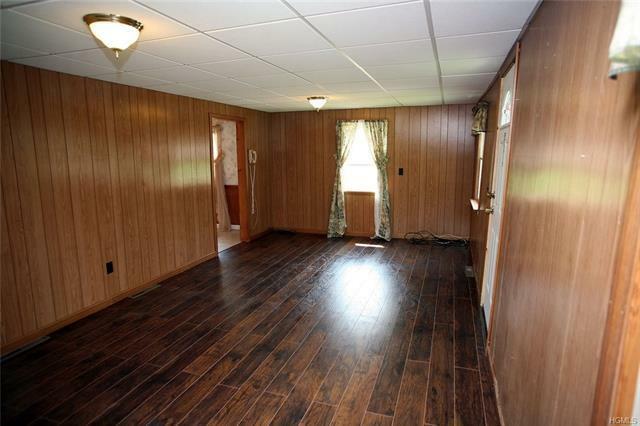 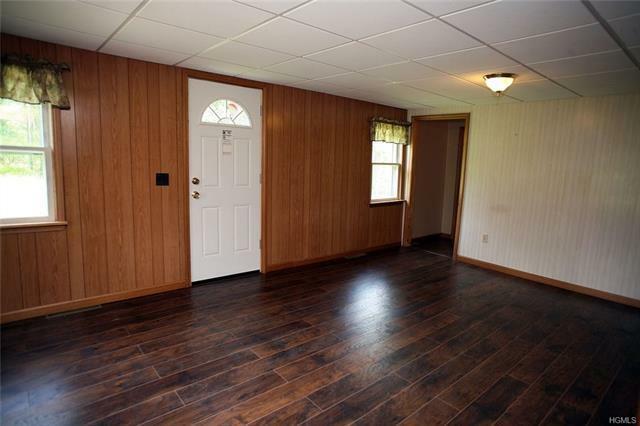 This 3 BR ranch home is set on 2 park-like acres. 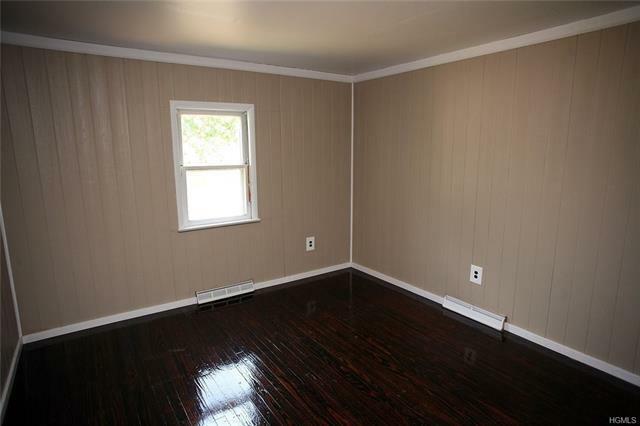 The interior been renovated and quite livable. 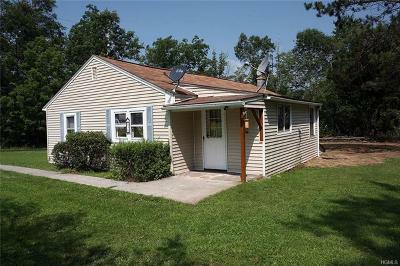 Comfortable one story home for ease of access and low maintenance. 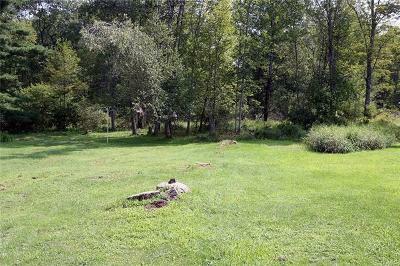 There is a level yard which blends into a lightly wooded setting around the house. 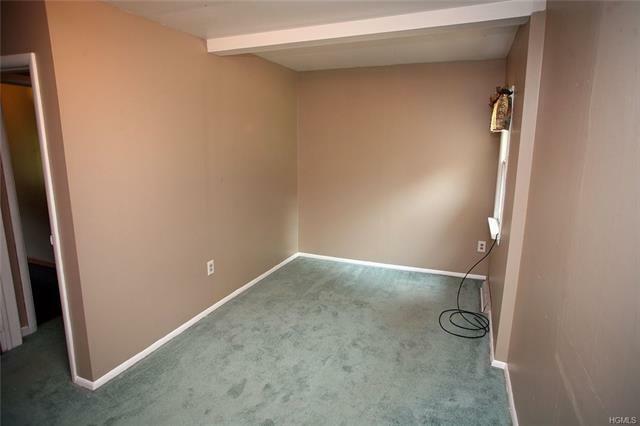 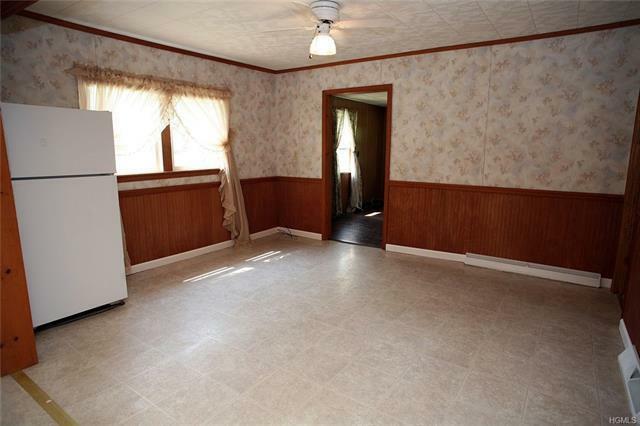 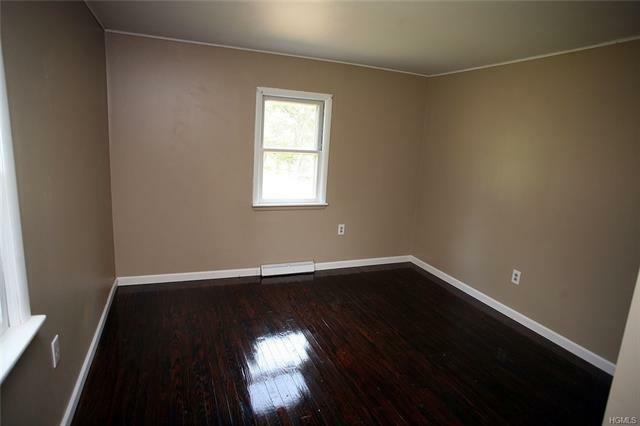 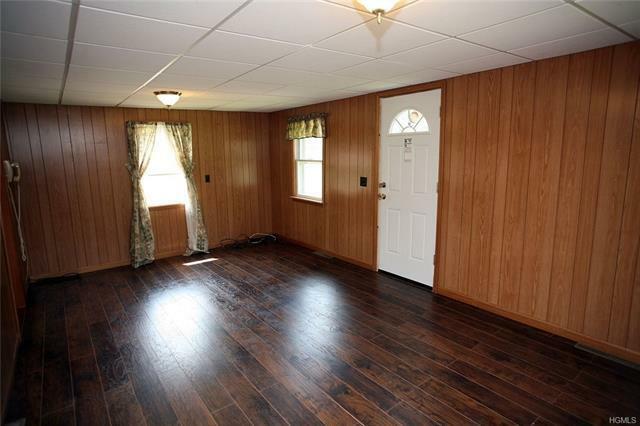 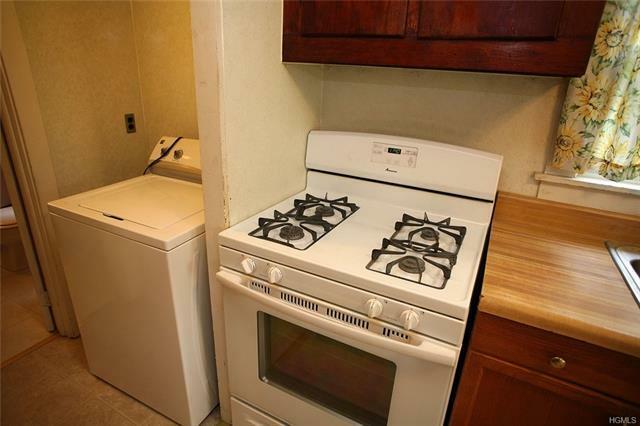 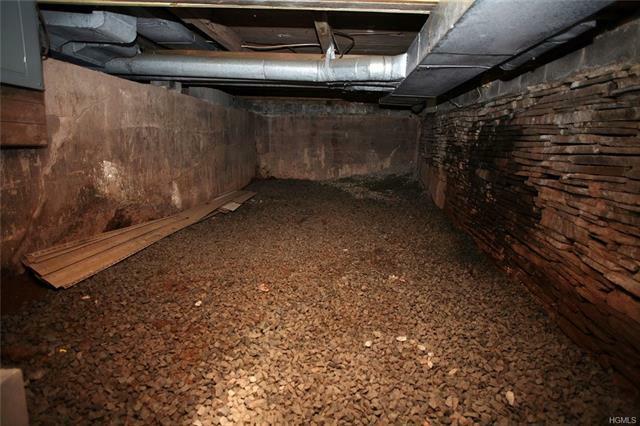 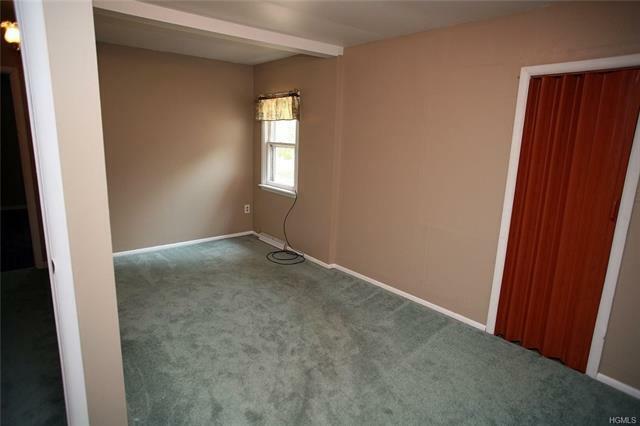 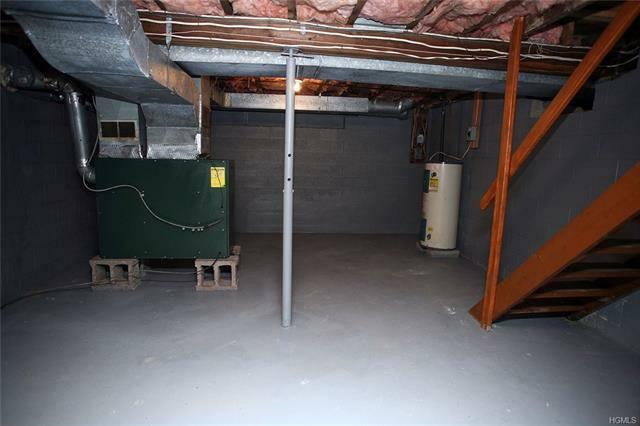 Located in a quiet location on low-traveled, dead-end road. 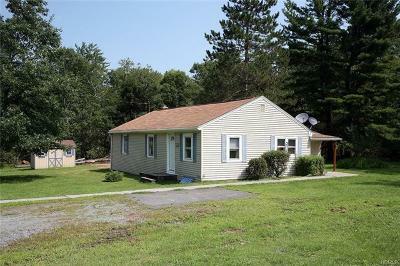 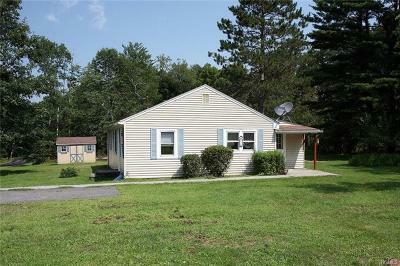 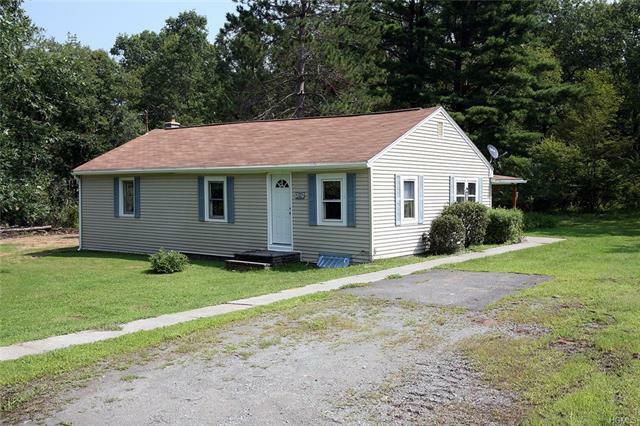 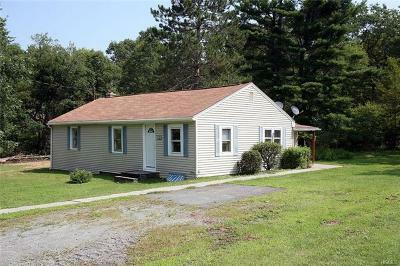 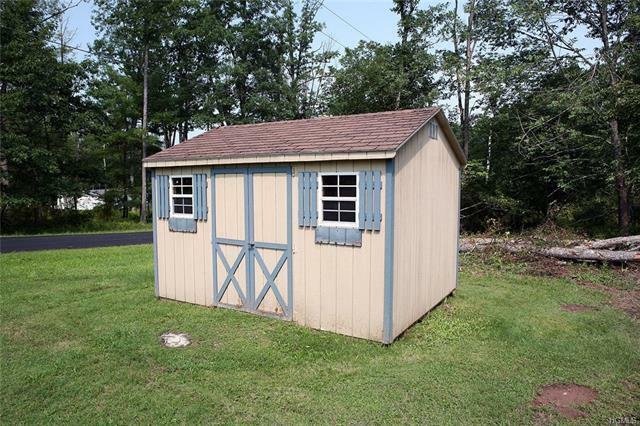 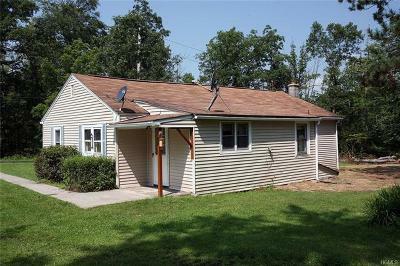 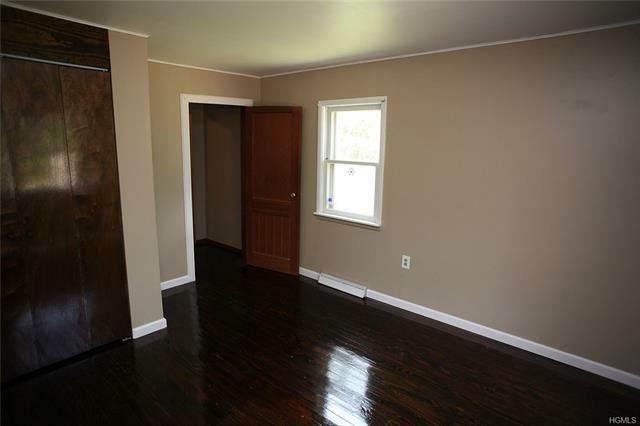 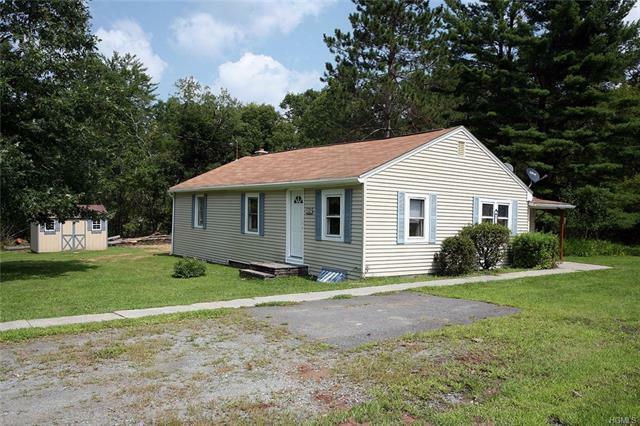 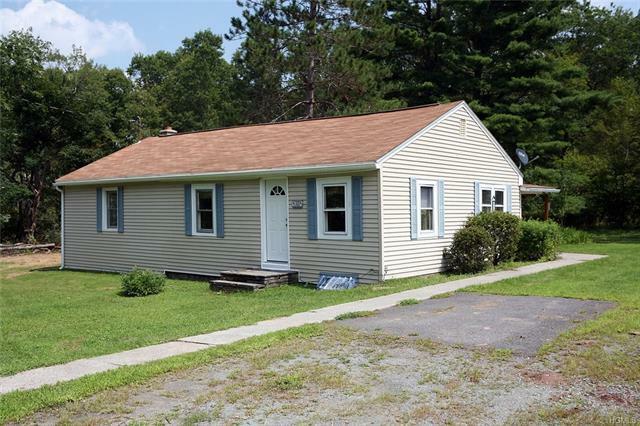 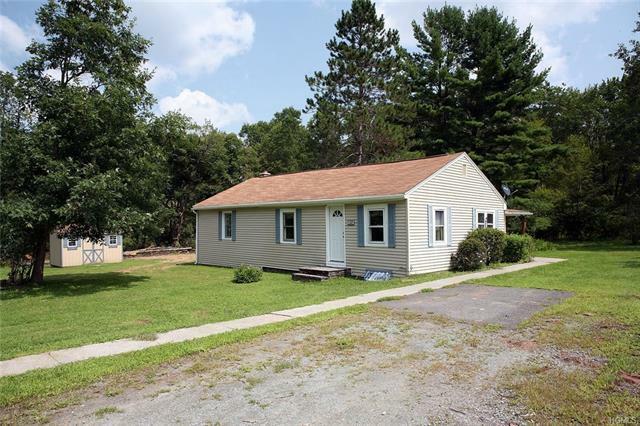 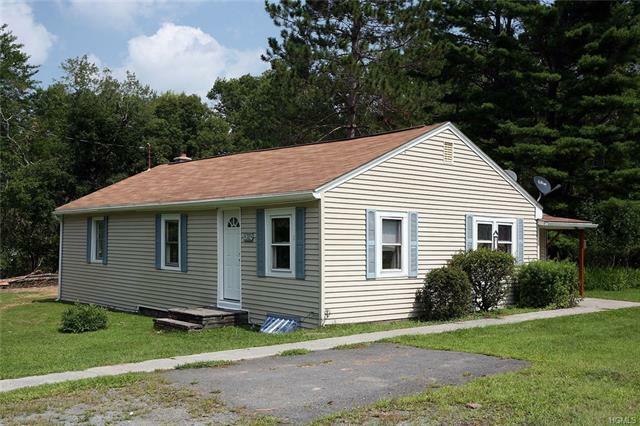 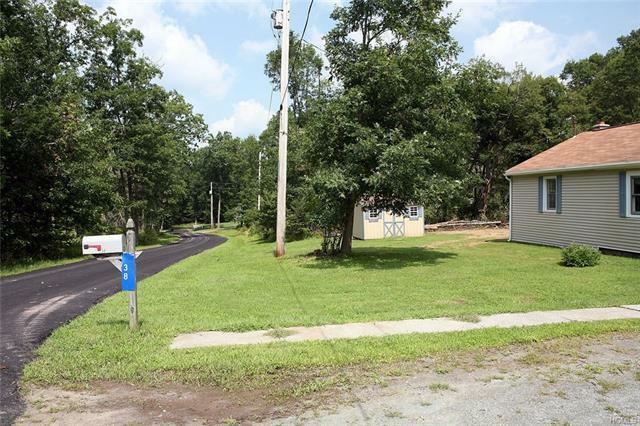 Easy access to Narrowsburg, the Delaware River, Bethel Woods, and Callicoon, NY.